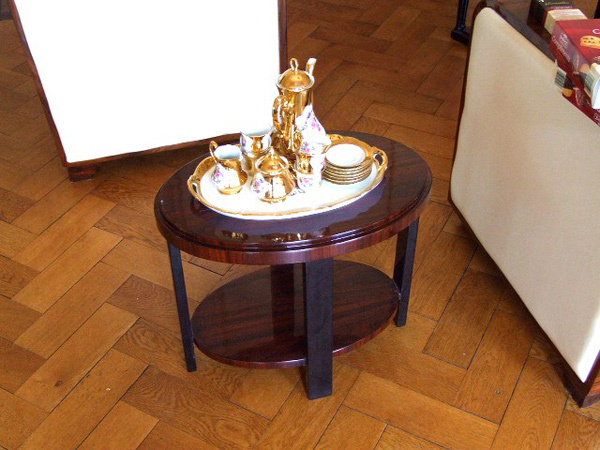 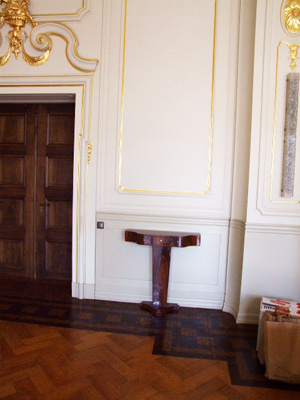 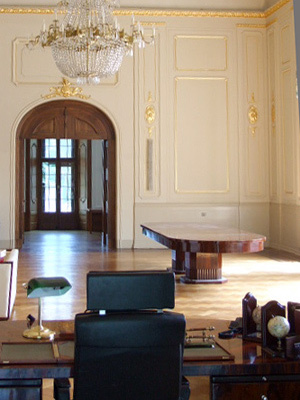 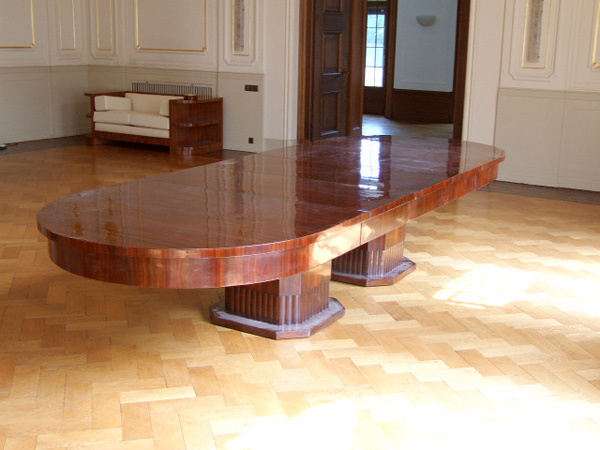 In 2005, for a shooting of the RTL series “Cobra11 – the highway patrol” we have been asked to exhibit some of our furniture at the Russian Embassy. 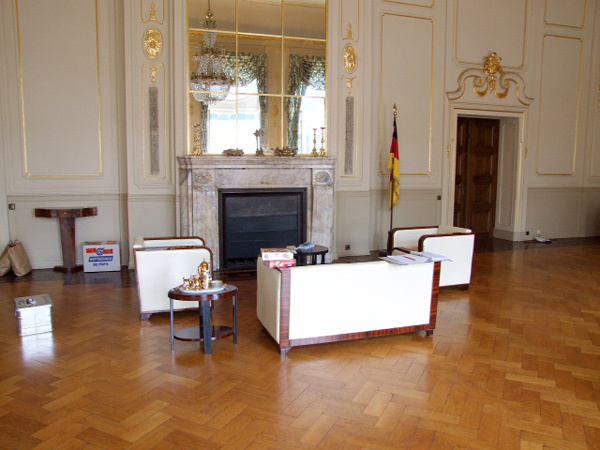 The rooms with our furniture were then staged several times during the official broadcast on RTL. 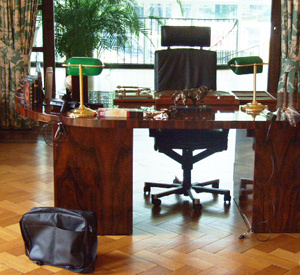 “Alarm for Cobra11” is one of the most successful TV series in German TV and has been broadcasted since the late 90s.